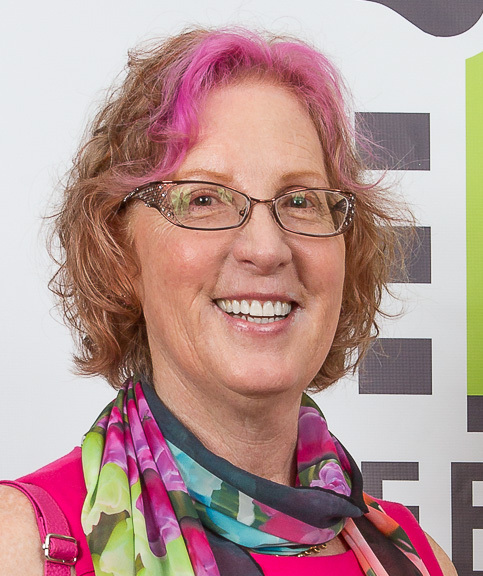 Tracie Hotchner is the Founder and Director of the NY Dog Film Festival™, as well as a nationally acclaimed pet wellness advocate and award-winning author. She is recognized as the premiere voice for pets and their people on pet talk radio, as part of the Radio Pet Lady Network with a dozen delightfully informative radio programs, co-hosted by Tracie Hotchner with top veterinarians and other pet experts. Goodnewsforpets recently interviewed Tracie about all things pets, in preparation for the upcoming Global Pet Expo, March 22 – 23rd in Orlando, FL. Stay tuned for more upcoming coverage of Global Pet Expo and the NY Dog Film Festival™ on Goodnewsforpets! How did you first get involved in pet talk radio? I was a journalist and had just written a book, “The Dog Bible,” and was doing an NPR interview in the Hamptons. It was a live remote broadcast and I suggested I would love to do a show called Dog Talk “like you do the show called Car Talk.” The station manager happened to be there, was impressed with my level of energy and said, okay! What they didn’t know at the time was I had never listened to talk radio before in my life! But, for some reason, I had a natural ability to carry a show. Right around the time of that interview, I got an email asking me to join the Martha Stewart universe. I had known Martha Stewart and her family, so I thought, sure as I had “The Cat Bible” coming out as well. I convinced her team I could do a show called “Cat Chat” live on Sirius because I had the show called “Dog Talk” (even though I didn’t really even have the Dog Talk show finalized). As it turned out Martha’s channel had live pet programming every night of the week and they decided to schedule my live show on Wednesdays. After that show ended, I decided to do my own version of it and still broadcast the Radio Pet Lady Network of Podcasts and on NPR at 11 am Saturdays in the Hamptons and Westchester. Are podcasts or live radio your favorite format and why? My shows are podcasts, which people can listen to on their own schedule. No one listens to anything live anymore, they record what they like and they binge on their favorite shows. They’re driving, they’re doing the groceries, etc. There is a little bit of live radio left, but it is very hard to do. Do you have a favorite story or two to share that happened on live radio? Nothing crazy. On Sirius I would sometimes get pranksters. My engineers would keep a list of them. One was some guy who said, “I’m feeding tomatoes to my cat, is that okay?” Once I realized I was being pranked I answered, “You know what, your silly nonsense about feeding tomatoes to your cat is taking valuable time on my show, go make yourself some tomato sauce and get off my phone!” When the topic is pets and people take it seriously. They care and they want the information and they, and I don’t want pranksters taking up that time. It only happened twice. 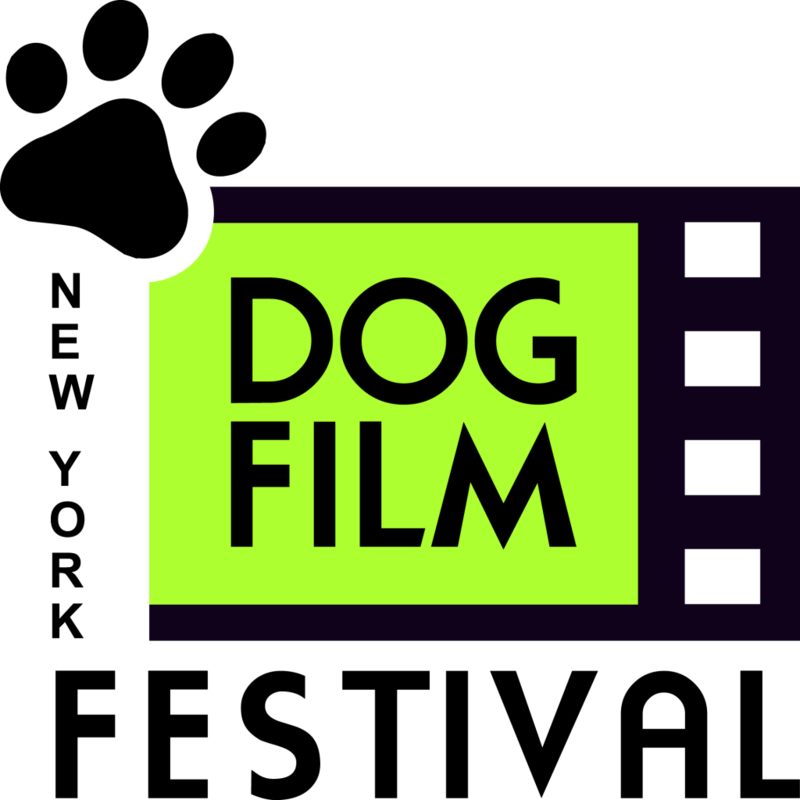 Tell us about the founding of the NY Dog Film Festival™, how did that come about? My late husband was at the end of a long battle with cancer. It was very hard as I was the sole supporter and I wanted to do something fun and positive, and had an idea. I knew about a cat festival and thought why can’t I do a dog film festival. My only experience was as a helper at the Hamptons Film Festival. I found out there were two online film forums that solicit films. I rented one of the biggest theaters in New York City, held a pooch party before it, and I found some existing films on the Internet. My brother is a filmmaker, I found an editor, and over a 6 month period I put together two programs – now I know completely the wrong way to do it – but pretty much packed the house! Halo Pets was the first sponsor that gave us seed money and Steve Marton, the CEO at the time, was completely blown away. From that, we took the films on tour with a founding grant from the Petco Foundation. Bayer is now a sponsor and the Petco Foundation continues to be a sponsor. How is the medium of film different from your longtime radio experience to inspire, educate and entertain an audience? It’s very different than radio because it’s almost entirely emotional. The film festival becomes almost an emotional roller coaster for the people that are there. It taps into their own love for the animals they have and other animals in other places and also animals that have gone before. The movies are all uplifting with positive endings but the suffering is relieved by great shelter workers and transporters and organizations. The radio can be entertaining, but it is mostly educational. You are taking these words into your brain, but you are doing something else at the time. You are cooking dinner for the family or you are driving, you are using part of your brain, but not 100 percent. So the experience of being in the darkened theater, which you don’t do very often anymore, you are in this chapel of dog love. You feel this energy of people laughing and crying, I’ve been to several cities and having seen these movies, I’m always in the theaters and the experience of seeing these films with other people is an emotional high. And in theaters where they are allowed to bring their dogs, it means so much to them. It’s almost counter intuitive to me. I’d be worried that my dog would get fussy and distract me, but people really want that. They want to see the dog love, feel the dog love, have the dog love next to them. It’s extraordinary. It’s extremely emotional and feels like a community. They come out with an expression of having been transported to another place. I’ve always known from having live radio, and sensing the depth of their concern from people expressing their concern, that this feeling of our love for animals is not something to be taken lightly. It’s very real and deep. I consider it a privilege. These films go into their hearts and heads. Can you share some details of this year’s Festival with our community? The where, when and why? We are partnering with some festivals such as in Kansas City, Nashville and Bend, Oregon. We have sponsors, but can always use more because it not only costs a lot to show these films in multiple cities, but we want to be part of the community when we go. We donate to rescue groups in each city to give back, by sharing proceeds from ticket sales with local shelters. Those non-profit organizations will be honored as part of the festivities and will have the opportunity for education and outreach about adoption, as well as bringing adoptable dogs to the theater at each destination. For up to the minute details visit our site. Do you have a favorite film in the Festival – a can’t miss? All the films are terrific. There are a couple of very short, brilliant promotional pieces about adoption from a British company that are so unbelievable that I start and end each city’s showings with them. The reason we do this is people go out laughing and tickled pink. I want people leave on an up note. It is a cathartic emotion that people need to have. This is your 2nd Film Festival. You are now getting submissions for the 3rd Festival. How have you seen the submissions of films change over the years? I haven’t seen the submissions change, but what I am really amazed by is the International aspect – films from everywhere from Iran to Portugal, Spain, Italy, a lot from Australia. These are movies with heart and soul. People are making movies about dogs from countries we don’t think about – with no expectation of making a nickel! That is something that is quite extraordinary that these people have taken their hard earned time and money and have made a movie that they don’t know if anyone will ever see. For them, when they find the NY Dog Film Festival, it’s like finding a needle in a haystack. Their movie if it gets accepted is going to be seen and appreciated. You did it because you have this creative passion. If a company wanted to sponsor the Festival or an individual wanted to get involved what would they need to do for this year? For next year’s submissions? Sponsorship can happen at any time, the sooner the better because we have already been to two cities but we are going to more cities. To become a sponsor get in touch with me by going to our website, here. There is always time to get involved based on a companies fiscal year. For individuals, they can submit films here. Anything else you would like to add, Radio Pet Lady? We want to reach as many people as possible to see these films and hope this helps get the word out. 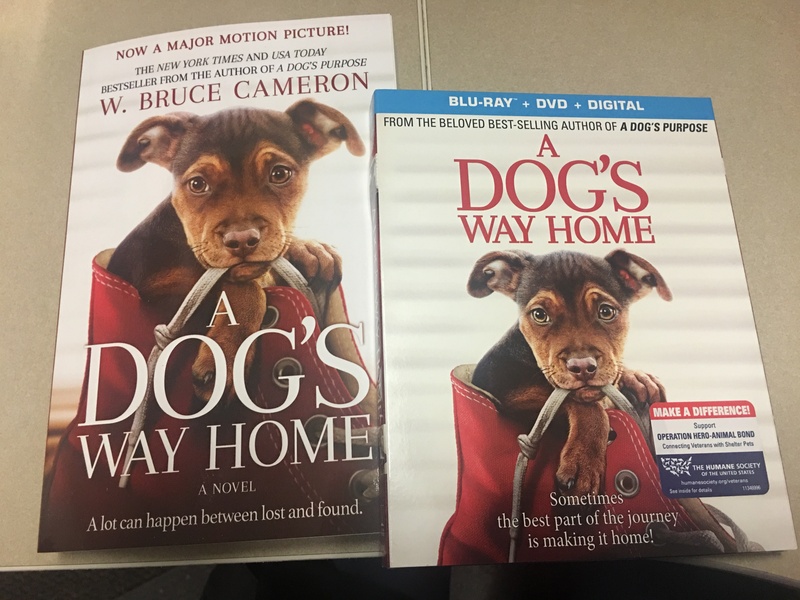 There are millions and millions of dog lovers that we would like to bring these films to and are looking at exciting new ways to do this. Connect with Tracie and the NY Dog Film Festival on Social!